Goal setting is the foundation of all your marketing strategy and the tactics you use to fulfill on it. If you want people to make purchases through your website, then shouldn't you be tracking conversions? And if you are going posting to social media and writing blogs every week, wouldn't you like to have a clear understanding of what is working? Isn't it logical that you want to see the effective of your marketing tactics and be able to measure that success or failure? How do you create achievable marketing goals? First, let's look at your business objectives. Wait, you have those setup... right? Does your company have a mission, vision or values? Usually, your mission or vision represent your passion for what you do. It's a good place to start the conversation about goals. For those of us in small business, we are often looking to grow and that's why we are putting all of this effort into a marketing strategy. We want to grow as quickly as possible, but there's a lot of other stuff going on... finances, taxes, contracts, etc. Where do we start? One key to setting achievable marketing goals is to spend time evaluating your current situation. But how do you evaluate something you haven't been tracking? It's easier than you think. Start simple with your website traffic. If you have Google Analytics setup and plugged into your website, then it's pretty easy to log in and check on your monthly "sessions" (the number of times people visited your website). Look at the past 6 months and write down what the monthly sessions were for each month. Has there been an increase, decrease, or has it stayed the same? How much of a change, if any, was there in sessions? Following the evaluation of your current situation, you'll have a clearer perspective on where to start with setting your goals. When setting goals, keep in mind the acronym SMART: Specific, Measurable, Attainable, Relevant, and Timely. If your goal is to increase your website traffic, then it doesn't fit the SMART requirements. Adjust it to be more like this... grow my website traffic by 8% over the next 30 days. 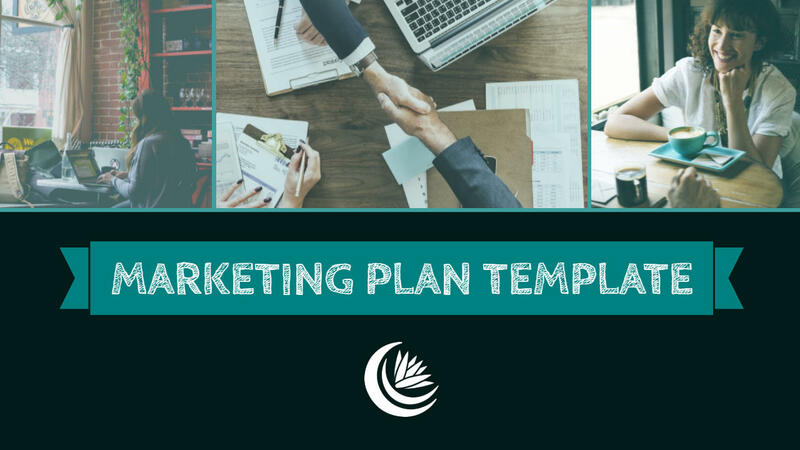 With this and other marketing goals in mind, you can begin looking at the marketing tactics it will take to achieve your these goals, as well as the possible benchmarks along the way. 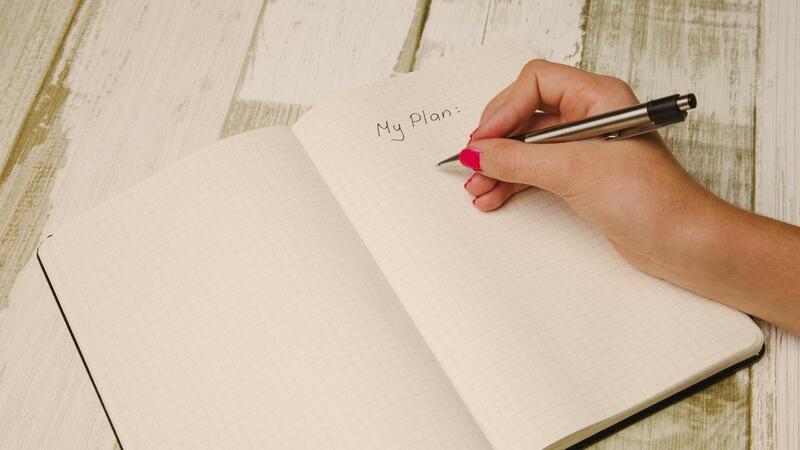 Write down 1-2 core goals that impact your company's business objectives. Then write below those goals 2-3 supporting goals that can be achieved through marketing.